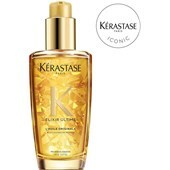 Hair styled to perfection – this is the mission of globally renowned luxury brand Kérastase, which has been giving women the gift of beautiful hair for over 40 years. 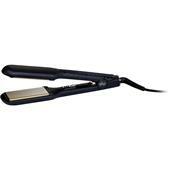 € 93,75 / 1 pcs. 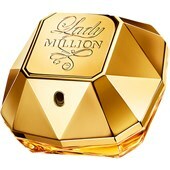 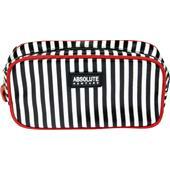 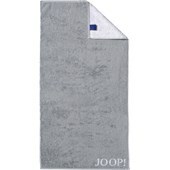 BP: € 93,75* / 1 pcs. 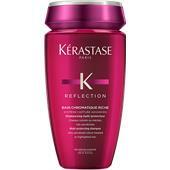 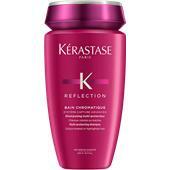 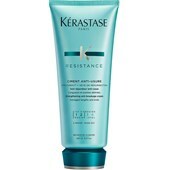 Kerastase is an independent brand of the L’Oreal Paris group. 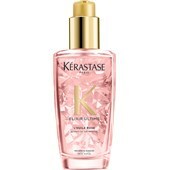 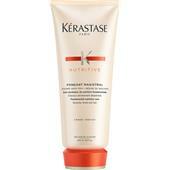 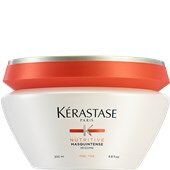 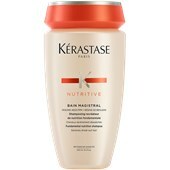 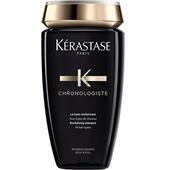 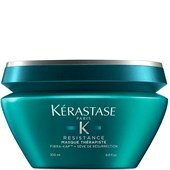 Kerastase products were originally used only in professional hairdressing and styling salons. 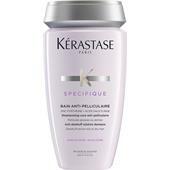 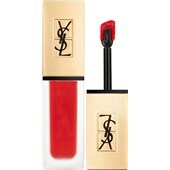 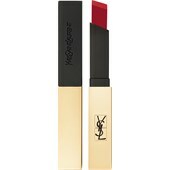 They were developed and created in open dialogue with internationally renowned stylists and hairdressers. 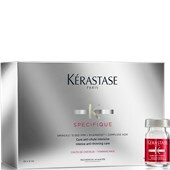 In total, the brand features more than half a dozen different lines, which were designed for different hair types and treatments. 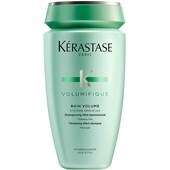 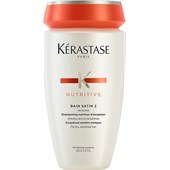 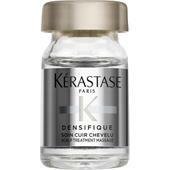 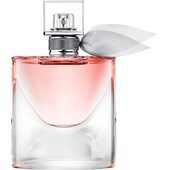 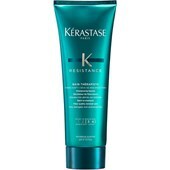 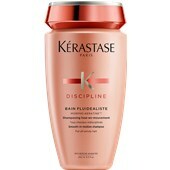 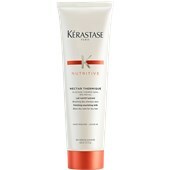 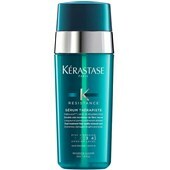 For example, the Kerastase Densifique line was specially developed for those who suffer from very thin and receding hair. 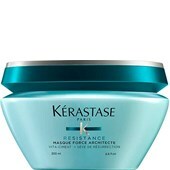 The Kerastase Densifique product range strengthens and regenerates the hair, creates more thickness, and, based on scientific studies, produces up to 1700 hairs - in just 3 months! 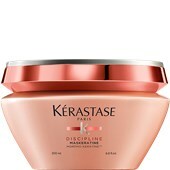 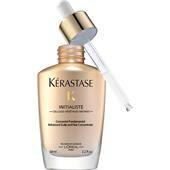 Kerastase hair care is designed and developed in Paris. 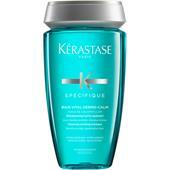 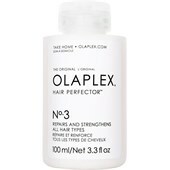 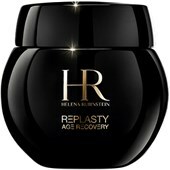 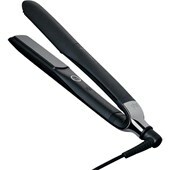 It is not just available in special salons but also offers a variety of hair care regimes in its own name. 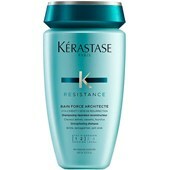 Hundreds of hairdressers and salons in Germany can put these rituals into practice and thus become certified as a Kerastase Salon. 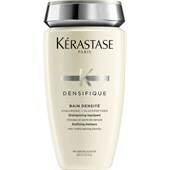 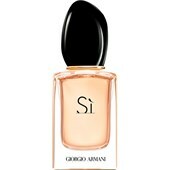 Prominent product ranges besides Densifique include: Nutritive, Resistance, Elixir Ultime, Cristalliste, and Specifique. 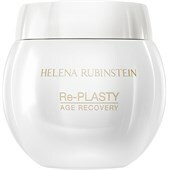 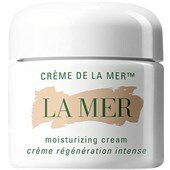 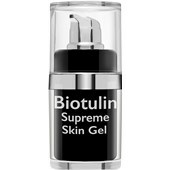 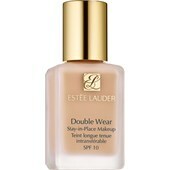 Each product range features a number of different products that can, of course, be combined with one another to achieve a stronger active effect. 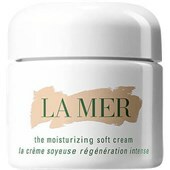 The French hair care products have now existed fr more than four decades and are used and sold worldwide. 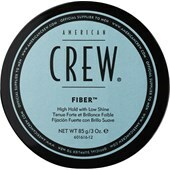 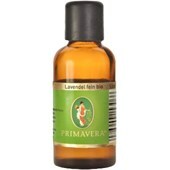 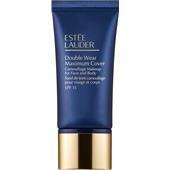 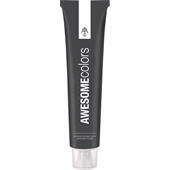 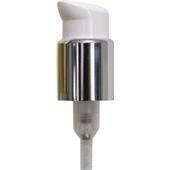 The hair care is primarily intended for women’s hair but the products can also be used by men. 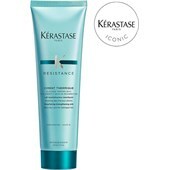 A line aimed specifically at men, “Homme”, is now available.